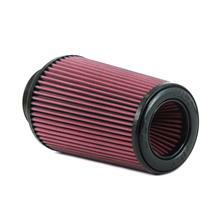 Get your S197 Mustang running better, cleaner, and faster with a performance 2005-2009 Mustang air filter. 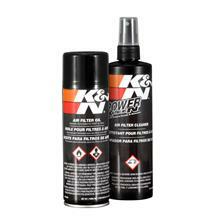 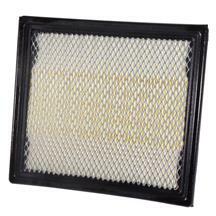 These K&N filters are a direct replacement for OEM filters and are washable/reusable. 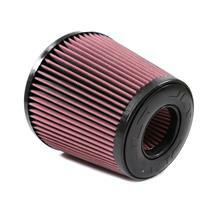 Not only do they allow for easier air intake, they improve horsepower and acceleration. 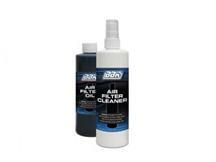 Pick one up today along with a recharger/cleaner kit to keep your new air filter properly maintained. 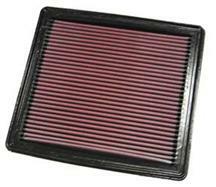 JLT Replacement Air Filter - 4.5 x 9"
JLT Replacement Air Filter - 4 x 9"
Replace your dirty, clogged, and restrictive 2005-2009 Mustang air filter with a K&N performance filter from Late Model Restoration. 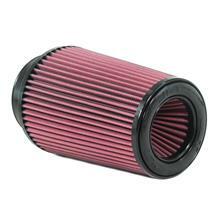 These filter flow better giving your more power and better acceleration. 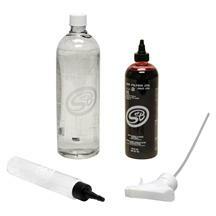 Add on a filter recharge kit to keep your reusable filter properly maintained.